It's time to trade in your sudoku and crossword puzzles for a glass of wine. 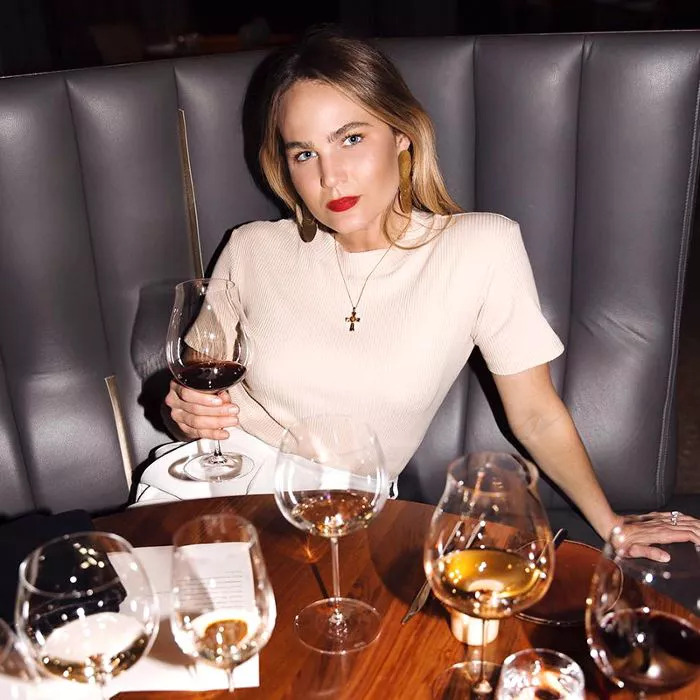 According to Gordon Shepherd, Yale neuroscientist and author of , wine tasting is more of a mental stimulant than most other engaging activities—including listening to music and doing math. For a budding wine connoisseur, this might come as no surprise. Anyone who's taken a trip to a winery or participated in a basic wine-tasting class can attest to the complexities of the activity. (Even if the subtleties are often lost on the novice wine lover.) "You don't just put wine in your mouth and leave it there," Shepherd tells NPR. "You move it about and then swallow it, which is a very complex motor act." While molecules stimulate taste and odor receptors, the brain gets a serious workout as it attempts to recognize and enjoy these signals. Because of this, Shepherd concludes that tasting wine "Engages more of our brain than any other human behavior." Shepherd also argues that your brain gets a workout while wine tasting because it must create the flavors as you sip the drink. This occurs in a process similar to the way your brain creates the colors you see every day. "The molecules in wine don't have taste or flavor, but when they stimulate our brains, the brain creates flavor the same way it creates color," he explains. While Shepherd's findings are based on physiology and neuroscience (two subjects that are not easy to digest), one thing is clear: Taking the time to appreciate and properly taste wine can engage your brain in a positive way. So go ahead—have that glass of wine after work. У нашей организации интересный веб сайт с информацией про www.ailavita.com.ua.